Eating healthy is often easier said than done. But teaching our children early on will help them stay healthy throughout their lives. Read these healthy nutrition books for kids with your own kiddos to get them on the right track and keep the dialogue about living a healthy lifestyle going. I work hard on teaching my kids about smart nutrition. My kiddos understand the term “empty calories” and ways they can help fuel their bodies. Right from the beginning, we talked about how vegetables support our eye sight while lean protein helps our muscles. 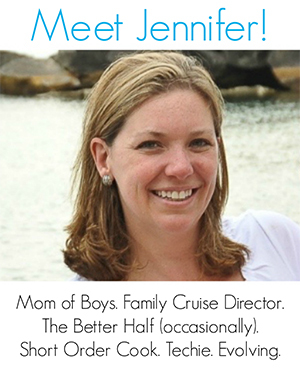 But I also work hard on reinforcing those lessons on a daily basis! In addition to offering health nutrition books for kids, I’ve teamed up with some fellow bloggers to offer you homeschool and in-class Nutrition Unit Study ideas. 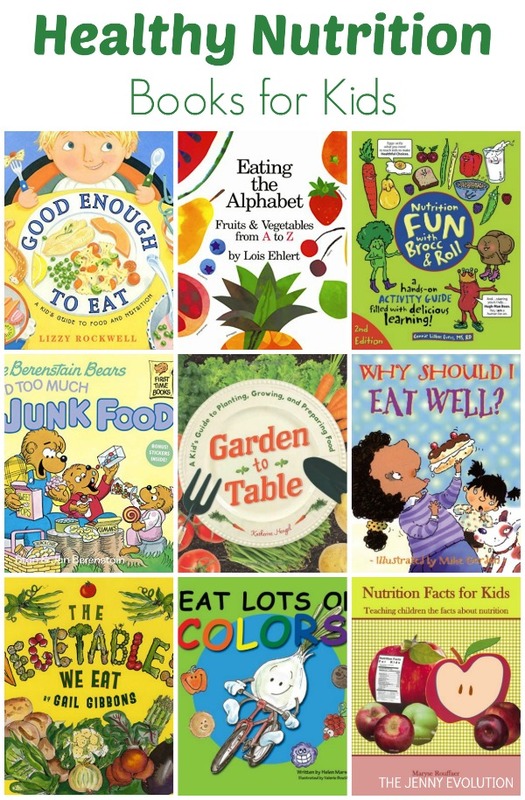 You can find these nutrition books for kids at your local library or purchase them through the affiliate links provided. 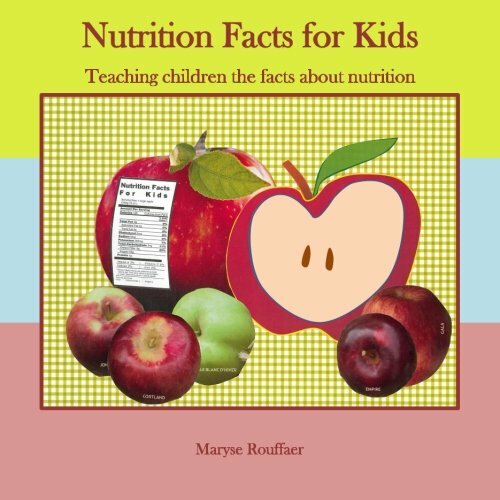 Nutrition Facts for Kids: Teaching Children the Facts about Nutrition: Finally a book with real information about real food for real children of ages 8-12. Maryse Rouffaer, CHHC, gives the children the facts about nutrition. By giving children basic and more advanced knowledge about their nutrition, children will be empowered to make better choices for their short term and long term health, especially when their parents are informed as well. Good Enough to Eat: A Kid’s Guide to Food and Nutrition: Good Enough to Eat is one of a kind: the only guide to kids’ nutrition written especially for kids. A practical, hands-on tool for families who want to eat a healthy diet, this book explains nutrition from carrots to cookies. 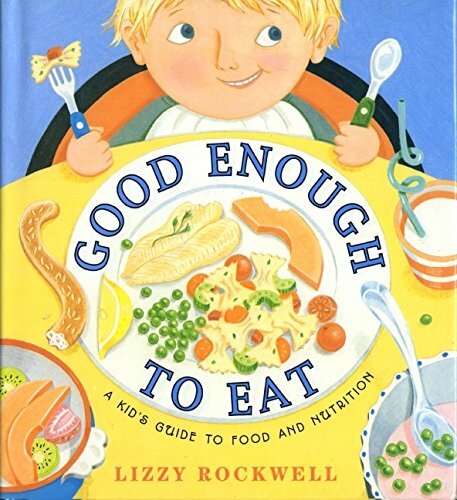 Good Enough to Eat includes kid-friendly recipes such as Alphabread and Full o’ Beans Soup, and even shows kids how to test their food for fat. Perfect for parents, educators, librarians, and doctors trying to explain healthy eating to kids! Why Should I Eat Well? : Boys and girls discover the importance of eating sensibly and keeping to a balanced diet. They learn that good eating habits are important for health and fitness. Titles in the enlightening and entertaining Why Should I? series of picture storybooks answer questions that younger boys and girls are likely to ask about a wide range of topics. Part of every child’s development consists of asking questions about themselves, their friends and neighbors, and their surroundings. 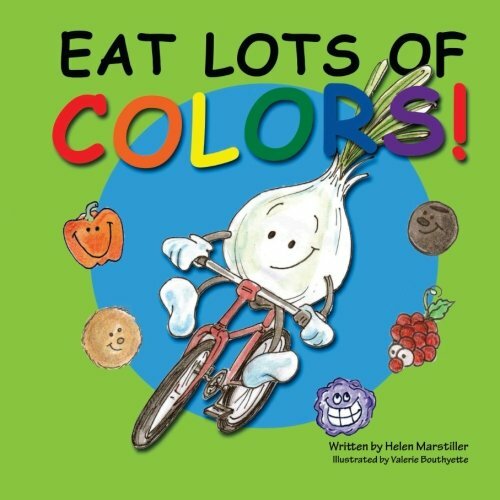 Eat Lots of Colors: A Colorful Look at Healthy Nutrition for Children: “Eat Lots of Colors” is a light-hearted first look at the nutritional benefits of eating colorful foods (derived from naturally occurring phytonutrients in a rainbow of colors which they contain). 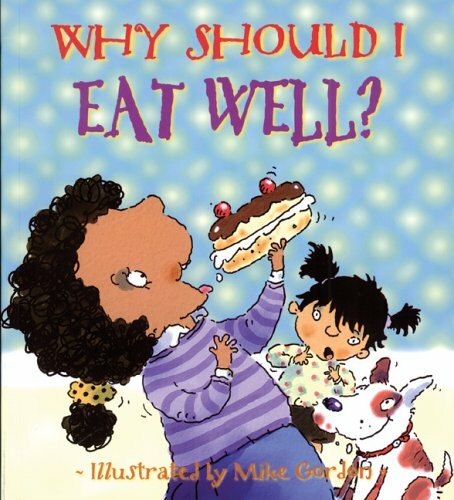 Simply written and charmingly illustrated, it motivates young children to make healthy food choices. They learn that eating whole and “real” foods actually helps them feel good about themselves, their bodies and their capabilities. 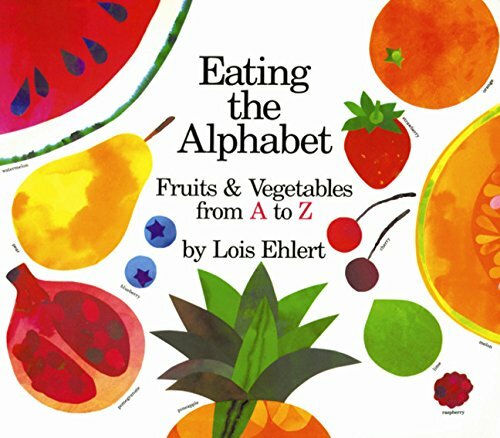 If you dream of your children saying, “Can I have carrots instead of potato chips?”, pick up a copy of “Eat Lots of Colors.” The book includes a chart that makes it fun for them to follow their weekly progress as they discover a world of new and healthy foods. 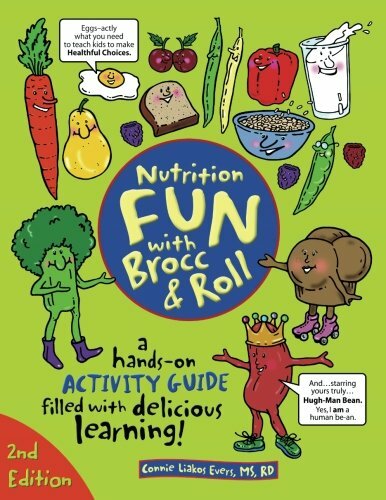 Nutrition Fun with Brocc & Roll, 2nd edition: A hands-on activity guide filled with delicious learning! 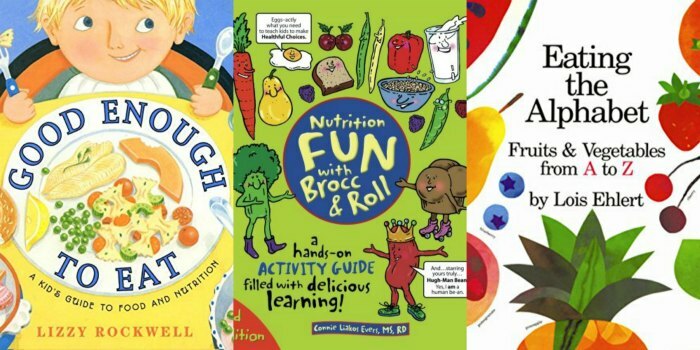 : Nutrition Fun with Brocc & Roll, 2nd edition combines a discovery approach to learning with a healthy dose of humor. The latest edition features the new MyPlate food guide and 42 copy-ready activity sheets. 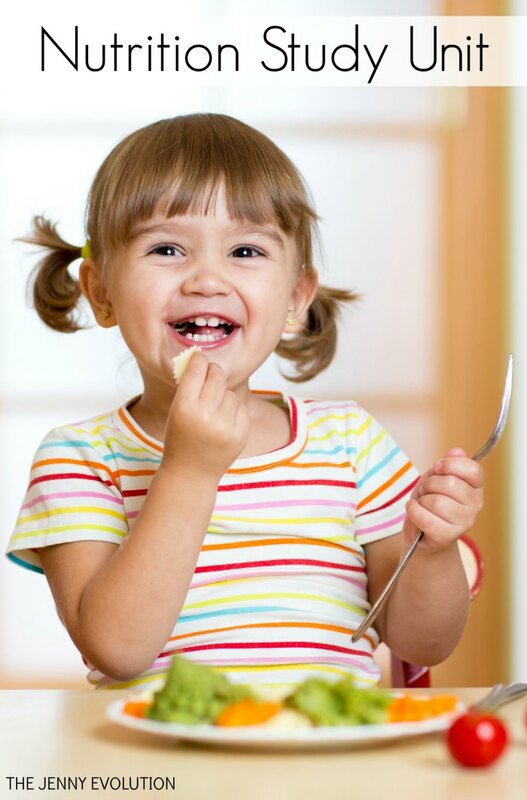 Kids learn to assess food and activity habits, set goals, make choices, understand advertising and label reading, and develop basic cooking and gardening skills. The Vegetables We Eat: Who knew there were so many different kinds of vegetables? 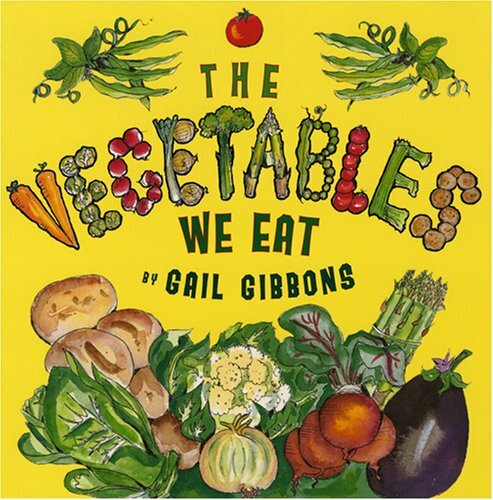 From glossy red peppers to lush, leafy greens to plump orange pumpkins, vegetables are explored in depth in this fascinating picture book that clearly explains the many vegetable varieties, how they are grown, and why they are so good for us to eat. 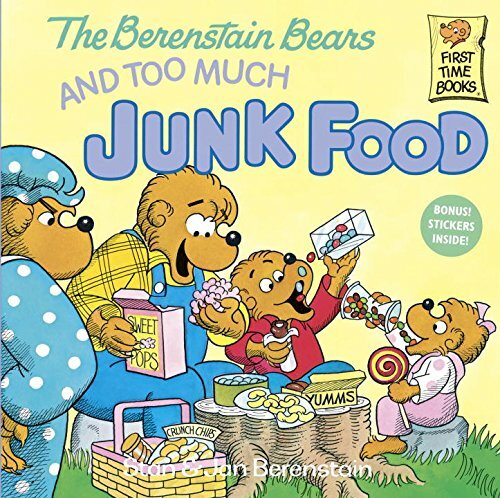 The Berenstain Bears and Too Much Junk Food: Mama Bear lays down the law when she notices that Papa and the cubs are getting too chubby. With the help of Dr. Grizzly’s slide show on how the body works, the Bear family makes a healthful adjustment in their diet and fitness habits. 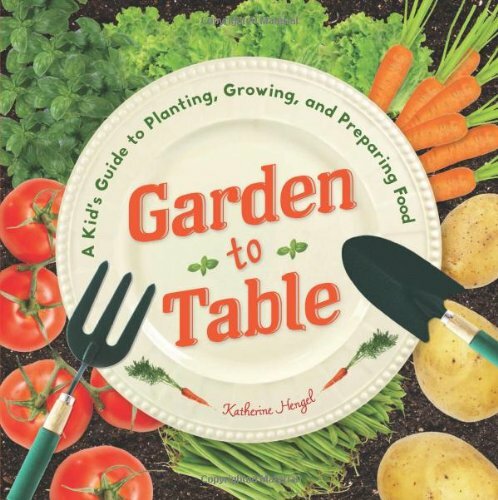 Garden to Table: A Kid’s Guide to Planting, Growing, and Preparing Food: Fill your plate with fresh, self-sustained produce that comes straight from your garden. Step-by-step planting, care and harvesting tips give the beginning gardener a good basic understanding of the growing process. Over 30 delicious recipes made with basil, carrots, green beans, leaf lettuce, potatoes, and tomatoes, complete with step-by-step photos, bring your homegrown foods to the table to share with others. Incorporating unique flavors and easy-to-grow veggies, these simple recipes will have you asking for seconds! Like these nutrition books for kids? Find even more engaging book lists for kids with more than 100 book-themed reading lists! In addition to offering recommendations healthy nutrition books for kids, I’ve teamed up with some fellow bloggers to offer you homeschool and in-class resources to teach kids about general nutrition! These unit study resources may contain affiliate links. We love Pretend Soup by Mollie Katzen as a healthy and mostly vegetarian cookbook for kids. Awesome recipes and the step-by-step illustrations are very easy to follow. Are there any good cookbooks for kids that you can recommend? Yes! I would recommend these two…..
My four year old and I had the conversation early about what’s “good for you” because she wanted to subsist solely on ice cream and cookies! Now whenever I give her a new food, her first question is “Is it healthy?”. She still wants the sweets but at least she thinks about eating nutritious food now. These look like some great books and I really think she’d enjoy them!